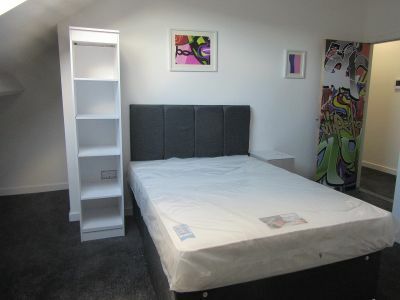 One Bed Cluster Bedroom for rent - Gabriel Lofts, St Helens Avenue, Brynmill, Swansea. 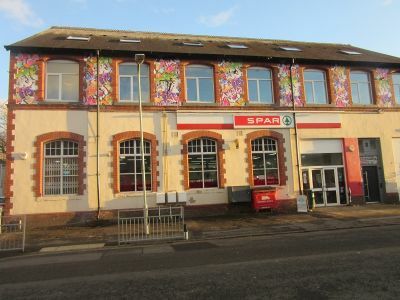 (Ref: G311) Gabriel Lofts, St Helens Avenue, Brynmill, Swansea. 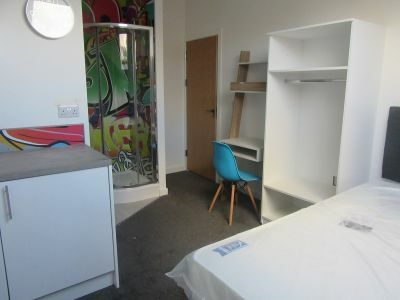 Gabriel Lofts is set to become the place to live within the Student community of Brynmill. 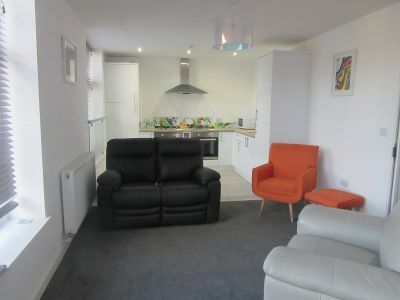 This brand new and impressively funky development will provide furnished accommodation consisting of 21 en-suite cluster bedrooms and are available to let immediately on a short term basis, or for the start of the 2019/2020 academic year. 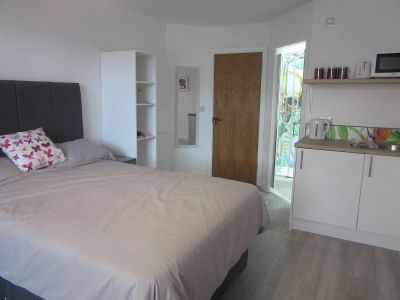 This brand new building will put you in the heart of the student living, perfectly situated close to Singleton University Campus, Swansea's main shopping and dining areas and many amenities. The buses which lead directly to Bay campus are a short walk away, with public transport connections to both the University of Swansea and the University of Wales Trinity Saint David. The acclaimed interior design team have created some amazing communal spaces to give you extra space to play, study, cook and chill out. The new purpose-built development will include a three-storey building, and will feature significant dedicated communal areas to encourage collaborative working and socialising. 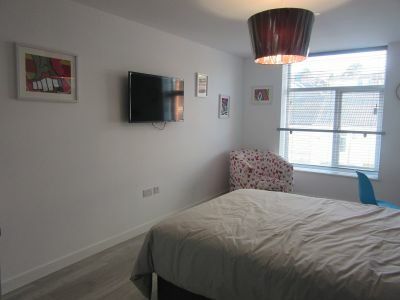 All utilities and high speed Wi-Fi are included, each room is tastefully furnished with plasma TV's, private washing and dryer facilities are available along with high tech video entry systems and CCTV throughout. 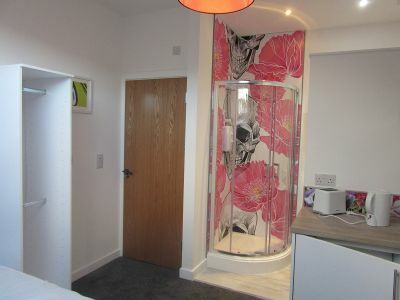 Gas central heating, upvc double glazing throughout. 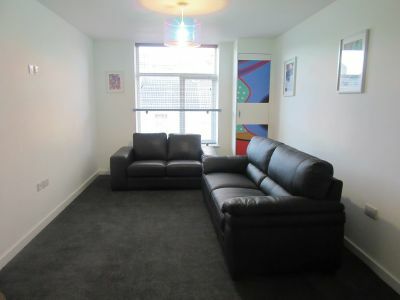 Prices will range from £450pcm - £625pcm. *Couples and professionals also considered at a supplement. Available now. No pets, children or smokers.